has brought in another young talent, Made Man. 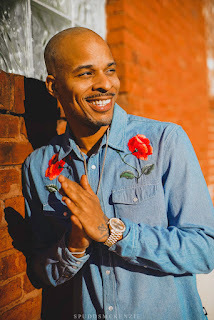 Hailing from Bouldercrest Zone 6 and Dill Ave Zone 3, Russell Mosley better known by his stage name, Made Man is quickly establishing his position in Hip Hop. 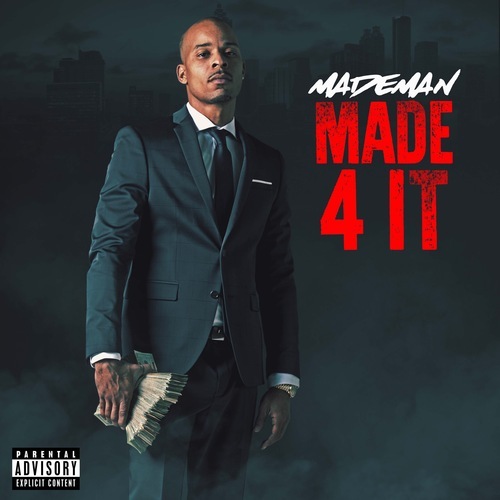 Hip Hop has always been present in Made Man’s life, drawing inspiration from the works of 2pac, UGK, Future, and Quality Control’s CEO, P. A cool, calm, and collected businessman, Made Man doesn’t just rap about his riches, he leads by example and encourages an appetite for greatness and success amongst his peers and followers. The name Made Man has merit, as he has truly earned the reputation of being self-made. Since an early age, Made Man learned the value of hard work and is an entrepreneur across multiple industries, recognized for providing jobs for his community. Money Man, Tasha Catour, and Skooly. The project also featured production from Dun Deal, Mondo, Tre Beats, Yung Lan and Nard & B. The official music video for his single, “Big Money” featuring 1/3 Migos, has over 675k views. More visuals from ‘Made For It’ will be released in the near future and Made Man will appear at upcoming music festivals such as CIAA, SXSW, and All-Star weekend in LA. He is also recording his upcoming EP, ‘Now Or Never’ set to release sometime this year.